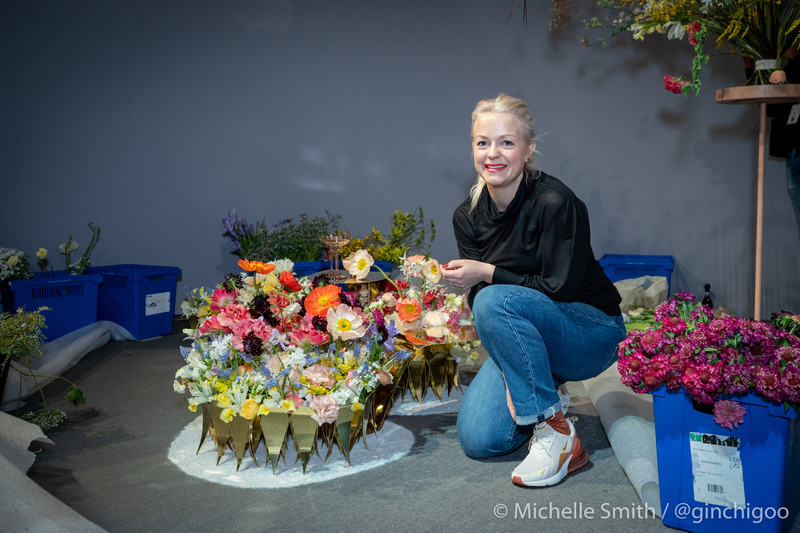 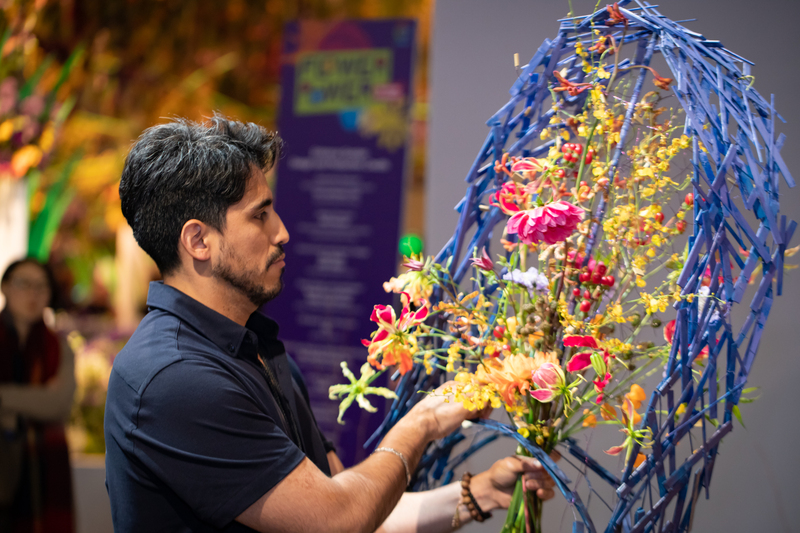 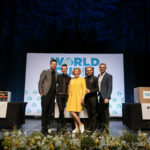 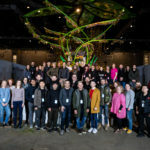 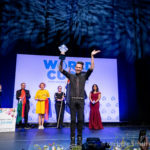 Florists’ Transworld Delivery (FTD) is proud to host Interflora World Cup, the premier international floral design competition, for the first time in the United States since 1985. 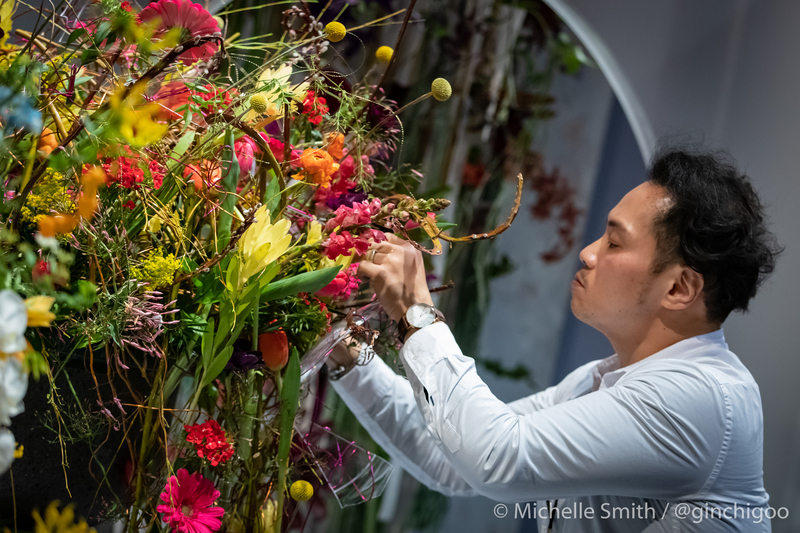 The competition, named FTD World Cup 2019 in recognition of the event’s host organization, will include 23 countries and is being held in Philadelphia at the PHS Philadelphia Flower Show from March 1 – 3. 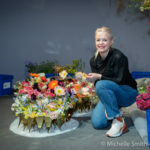 The competition is held approximately every four to six years and the winner will be named Interflora World Cup champion. 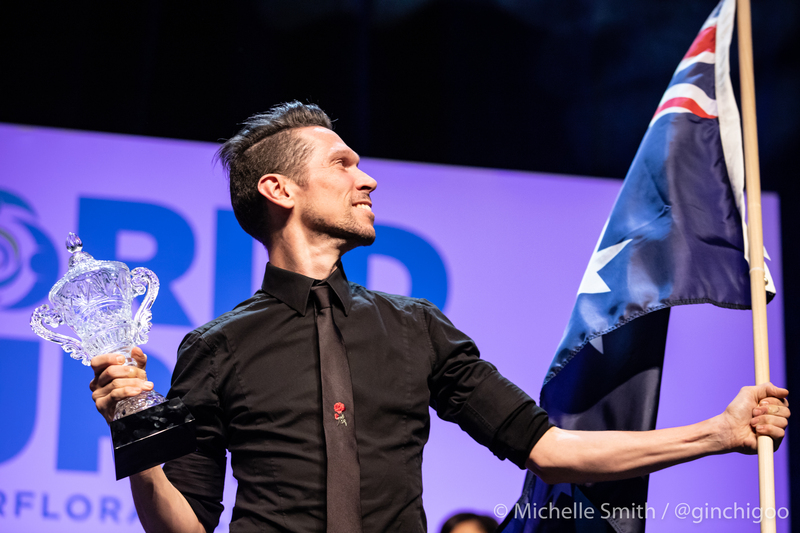 View all of the competitor biographies here! 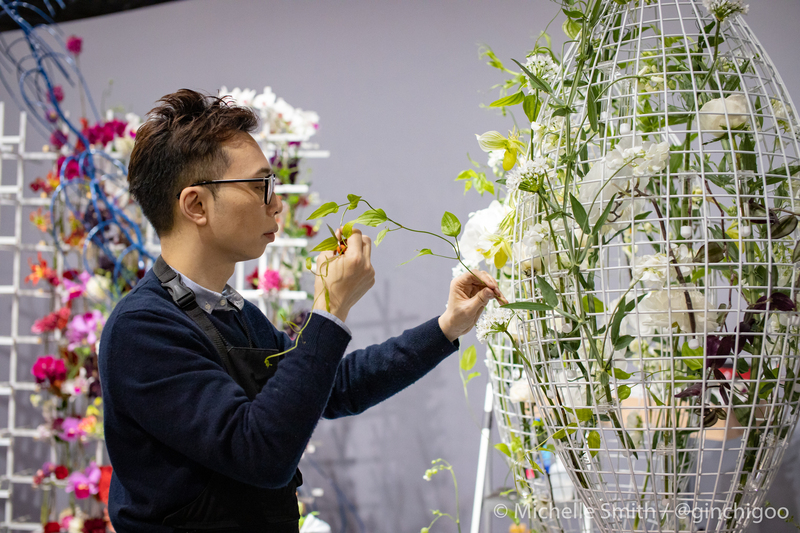 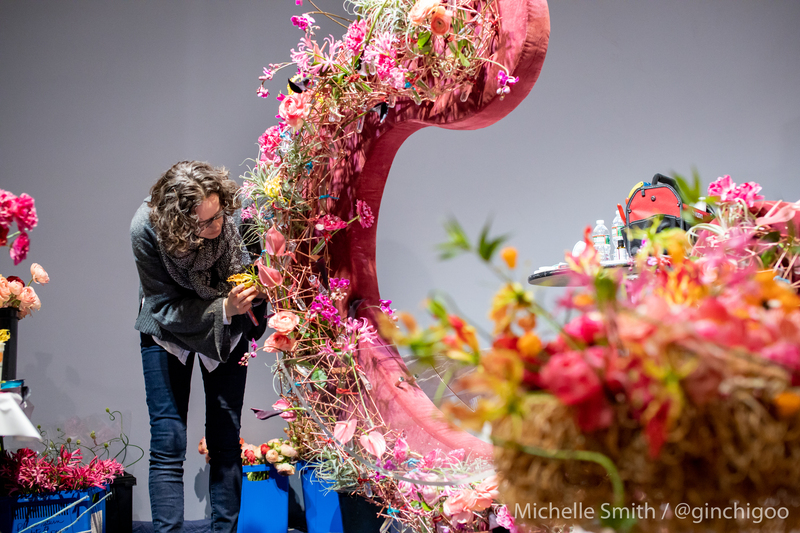 Chosen from around the world, six expert florists have been appointed to judge each competitor’s work. 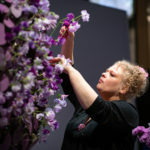 All of the Jury members are certified national judges either through Florint or their own national floral organization. 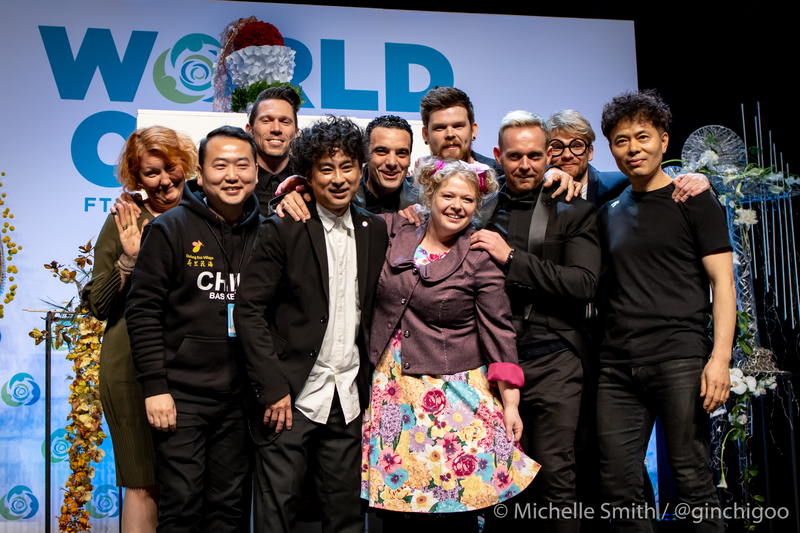 Learn more about the Jury and how judging works here! 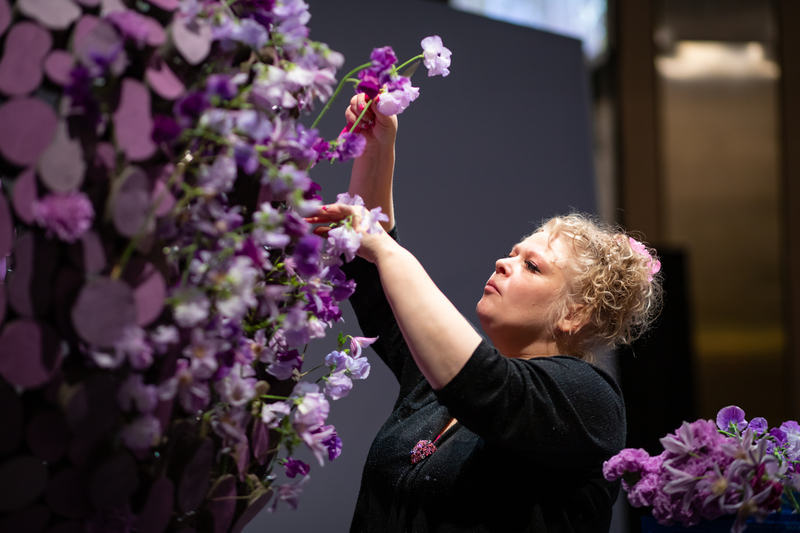 Each floral masterpiece designed by the competitors is done so under the observation of the Technical Committee. 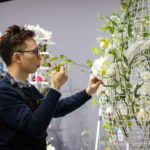 The committee members enforce compliance with the event’s rules and task guidelines, including proper use of approved materials, meeting size restrictions and completing work within the allotted timeframe. 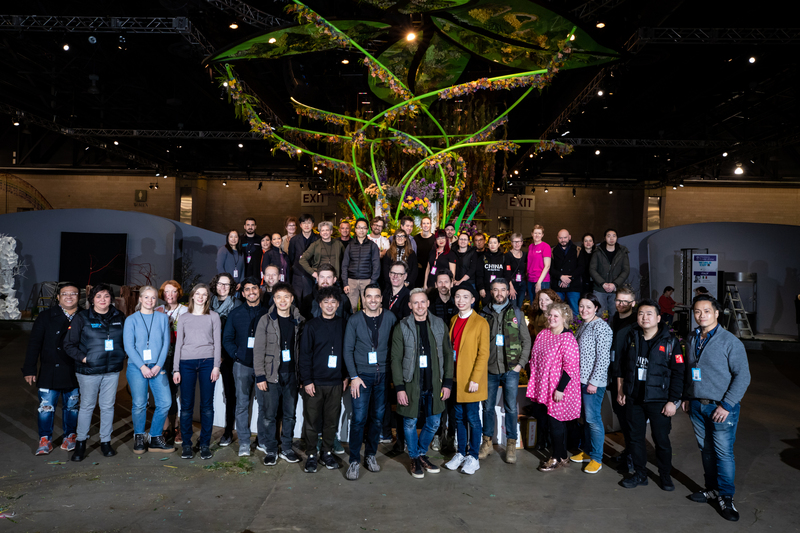 Read more about the Technical Committee and their role here! 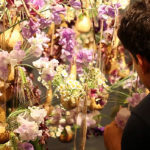 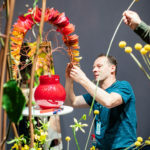 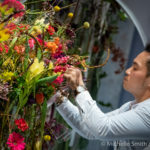 Three tickets for admission to The Philadelphia Flower Show on March 1, 2 and 3 to watch the competitors compete LIVE on the main show floor ($29.95 per day). 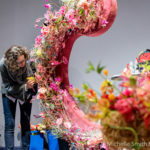 One ticket for the Semi-Finals Reception including a demonstration by AIFD American Institute of Floral Designers (a $60 value) and the announcement of the competition’s 10 semi-finalists on March 2 at 7:30 p.m. Dessert bar and coffee is included. 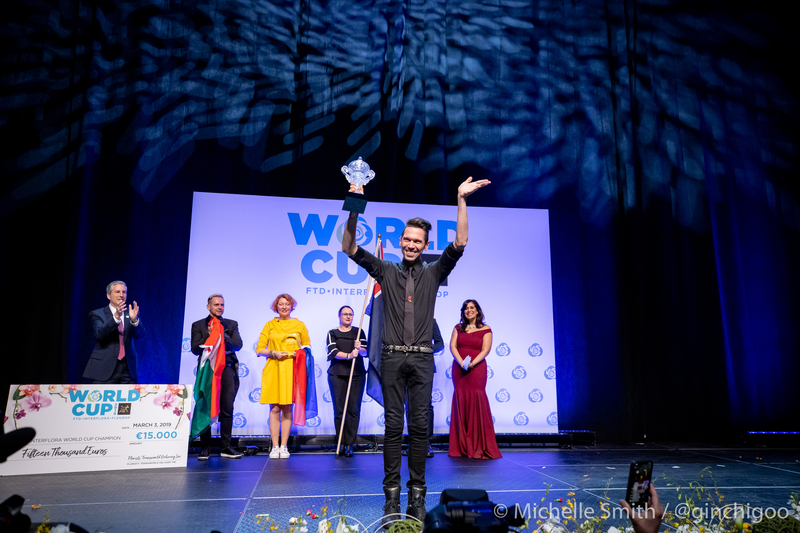 One ticket for the Finals Gala Dinner (a $250 value) including the announcement of the five finalists who will compete on stage followed by judging and trophy presentation on Sunday, March 3 at 5 p.m. Dinner and entertainment is included. 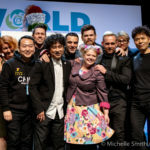 The package is on sale now for $375 USD – a $25 savings compared buying the tickets individually. 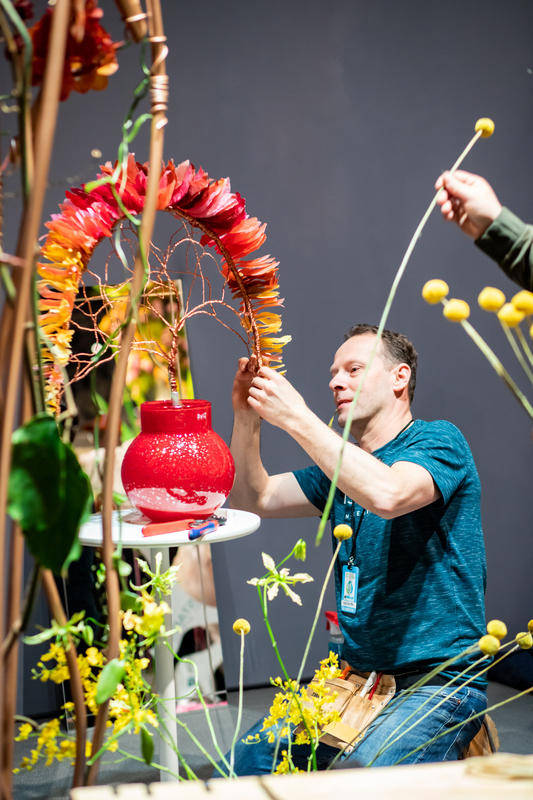 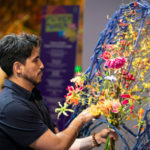 Daily admission tickets are available for $29.95 to the Flower Show and FTD World Cup competition – a savings of $12.05 per day from the weekend box office price – to watch the live competition. 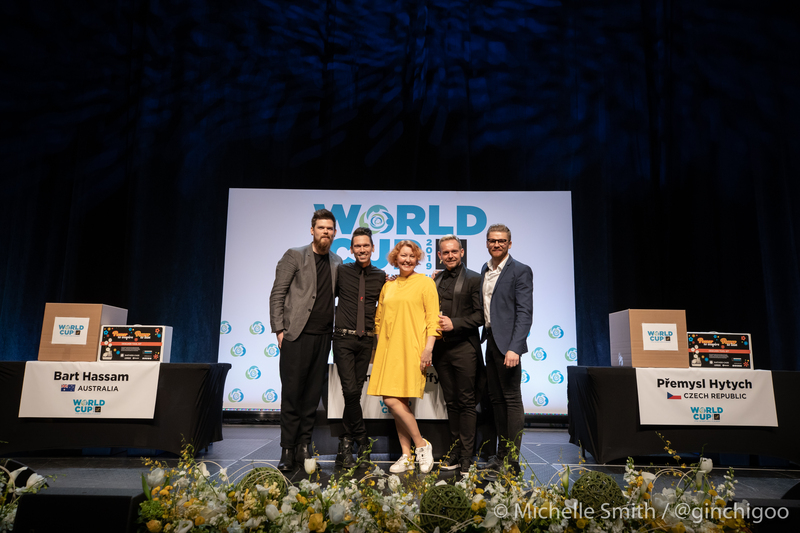 Tickets to the Semi-Finals Reception and Finals Gala Dinner are also available for purchase separately. 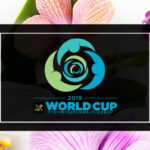 To purchase tickets, view a detailed schedule and preview of the competitors, visit www.FTDWorldCup2019.com. 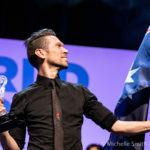 Find up-to-the-minute news when you follow us on Facebook, Instagram and Twitter using @FTDWorldCup2019.